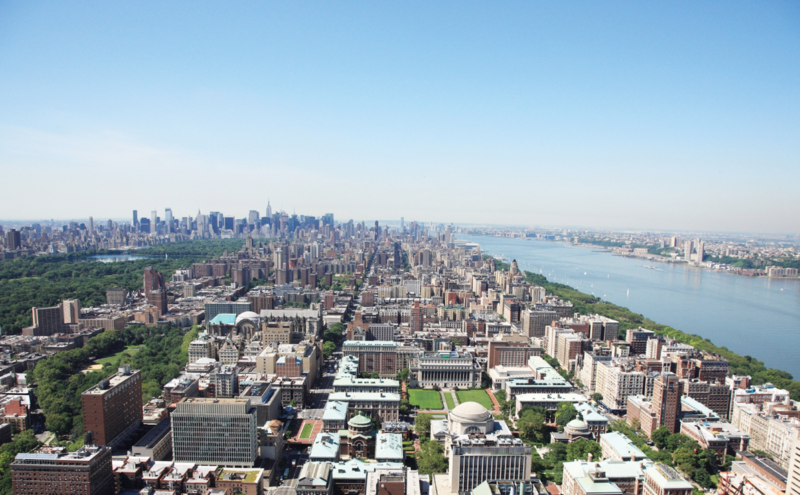 SANE 2019, a one-day event gathering researchers and students in speech and audio from the Northeast of the American continent, will be held on Thursday October 24, 2019 at Columbia University, in New York City. It is the 8th edition in the SANE series of workshops, which started in 2012 and has been held every year alternately in Boston and New York. Since the first edition, the audience has steadily grown, with a record 180 participants in 2017 and 2018. This year's SANE will conveniently take place in conjunction both with the WASPAA workshop, held October 20-23 in upstate New York, and with the DCASE workshop, held October 25-26 in Brooklyn, NY, for a full week of speech and audio enlightenment and delight. SANE 2019 will feature invited talks by leading researchers from the Northeast as well as from the international community. It will also feature a lively poster session, open to both students and researchers. Typically, SANE talks start around 8:30-9am and finish around 5:30-6pm. If you would like to present a poster, please send an email to with a brief abstract describing what you plan to present. Poster submission deadline is September 30. Note that SANE is not a peer-reviewed workshop, and you can present work that has been or will be submitted elsewhere (if the other venue does not explicitly forbids it). As SANE participants will be a mix of audio signal processing, speech, and machine learning researchers, the poster session will be a great opportunity to foster discussion as well as get feedback and comments from various perspectives on your most recent work. Registration is free but required. We will only be able to accommodate a limited number of participants, so we encourage those interested in attending this event to register as soon as possible by sending an email to with your name and affiliation. 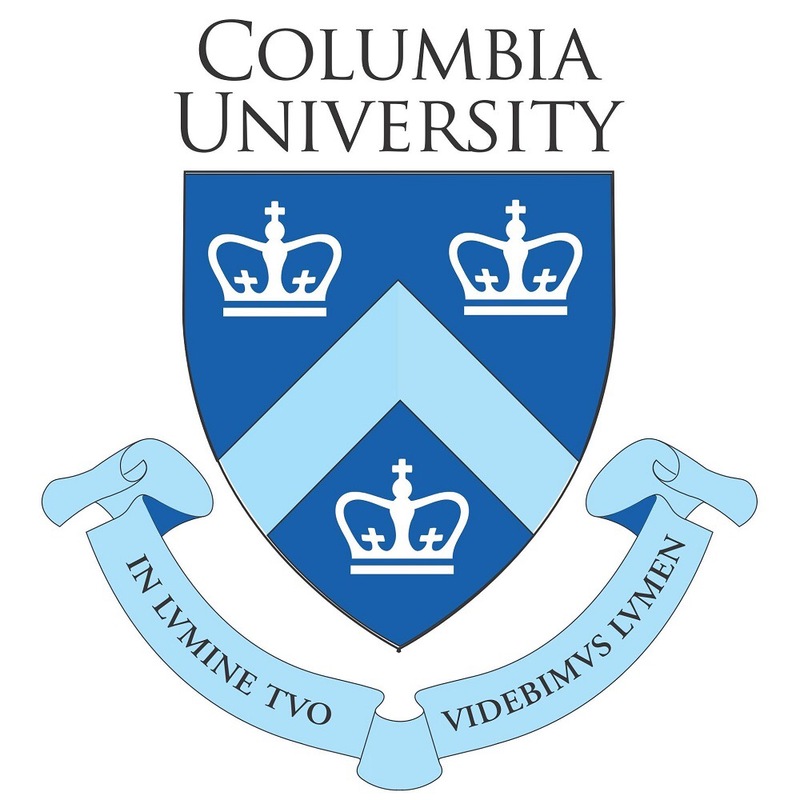 The workshop will be hosted in Alfred Lerner Hall's Roone Arledge Auditorium, Columbia University, in New York City, NY. The closest subway station is the 1 Train's 116 Street Station - Columbia University.